XenDesktop 7.1 on Hyper-V Pilot Guide! Starting with Data ONTAP 8.1, the status column of aggr status -v displays the Lost Write protect status of an aggregate. 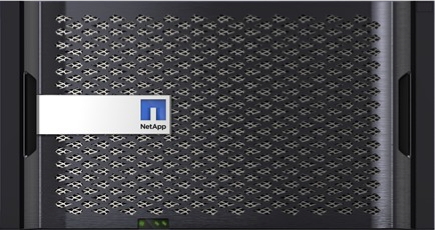 NetApp recommends having RAID Lost Write protection enabled unless directed to do so by Support! How to determine if VAAI features are being used in a vSphere and NetApp environment? Nice walkthrough by Brian Chavez. OnCommand® Unified Manager 6.1 RC1 is out! VMware VSAN is out (with vSphere 5.5 U1)!